The human foot combines mechanical complexity and structural strength. The ankle serves as a foundation, shock absorber and propulsion engine. The foot can sustain enormous pressure (several tons over the course of a one-mile run) and provides flexibility and resiliency. s work together to provide the body with support of the weight of the entire body, balance, and mobility. A structural flaw or malfunction in any one part can result in the development of problems elsewhere in the body. 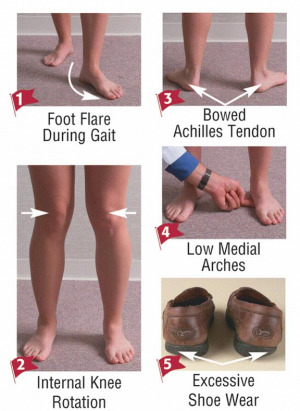 Abnormalities in other parts of the body can lead to problems in the feet. Since feet are the major weight-bearing part of the body, foot pain is common; half of the Americans polled by the American Podiatric Medical Association had missed a day of work because of foot problems. Walking puts up to 1.5 times one's body weight on the foot, and humans walk an average of 1,000 miles per year. Foot pain is not normal and should not be ignored; problems can affect the functioning of other parts of the body, including the hips, knees, and back. These are foot-related problems that may be related to biomechanical issues. Reduce the pain symptoms associated with many foot related pathologies. 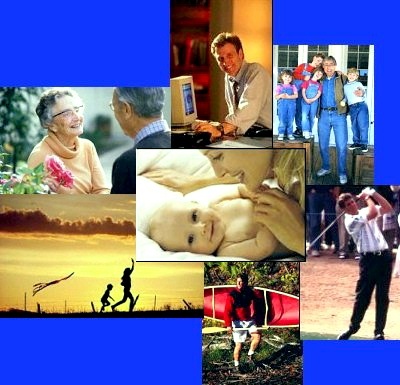 lso in other parts of the body such as the knee, hip and lower back. They can also increase stability in an unstable joint, prevent a deformed foot from developing additional problems, and improve overall quality of life. In addition to providing relief for painful foot problems or an injury, those who may benefit from orthotics include people who must walk or stand excessively on the job. For overweight individuals, orthotics can help to counteract the extra stress on the feet, as minor problems are often magnified due to the increased weight. Orthotics are particularly effective in relieving foot fatigue and discomfort experienced by older adults, who may have developed arthritis in their feet. 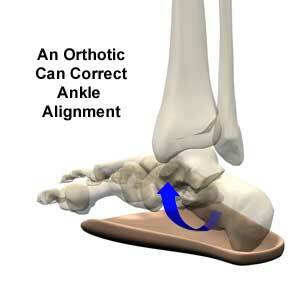 Orthotics may also be prescribed for children who have afoot deformity. For those who are active in sports, orthotics will often increase endurance, performance and strength. In athletic individuals, sports activities result in a great deal of movement and pressure on the foot. 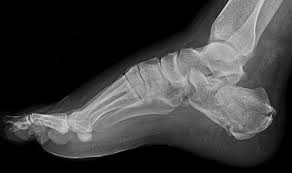 Slight imbalances in the foot that are not harmful or even detectable under usual circumstances may make one more vulnerable to injury with the extra stress of sports activity. By eliminating the need for one's muscles to compensate for imperceptible imbalances, orthotics can reduce fatigue and promote efficient muscle function to enhance performance. With enough functional correction, the foot structure can be aligned to give more propulsion, making walking, running and cycling more mechanically efficient. All types of orthotics have the goal of improving foot function and minimizing stress forces that could ultimately cause foot deformity and pain. 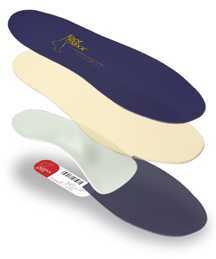 Foot orthotics take various forms and are constructed of various materials. There are three broad categories of orthotics: those that primarily attempt to change foot function, those that are mainly protective or accommodative in nature, and those that combine functional control and accommodation. In this section you will learn more about Footmaxx, orthotic therapy, human biomechanics, childhood posture/orthotics, and other valuable information about various foot problems.